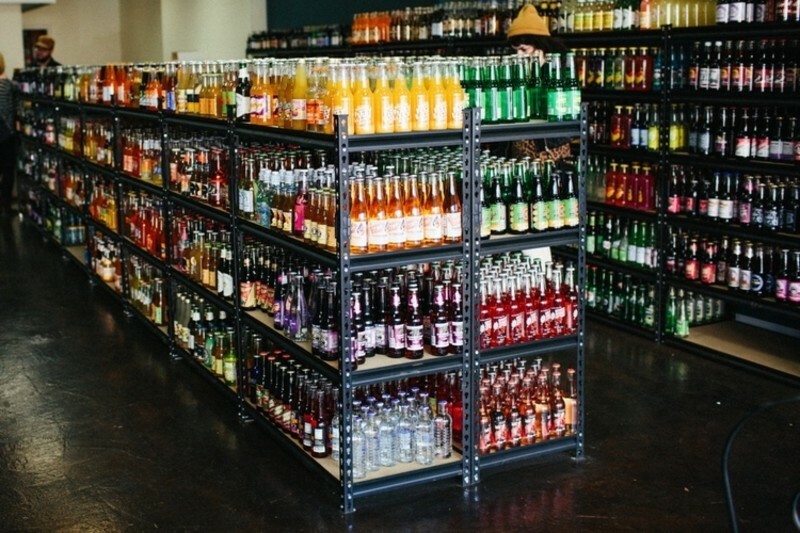 1,300 VARIETIES OF CRAFT SODA FROM ALL OVER THE WORLD Parade Magazine named Massachusetts Street in downtown Lawrence Kansas, "The Most Popular Tourist Attraction in the State of Kansas." 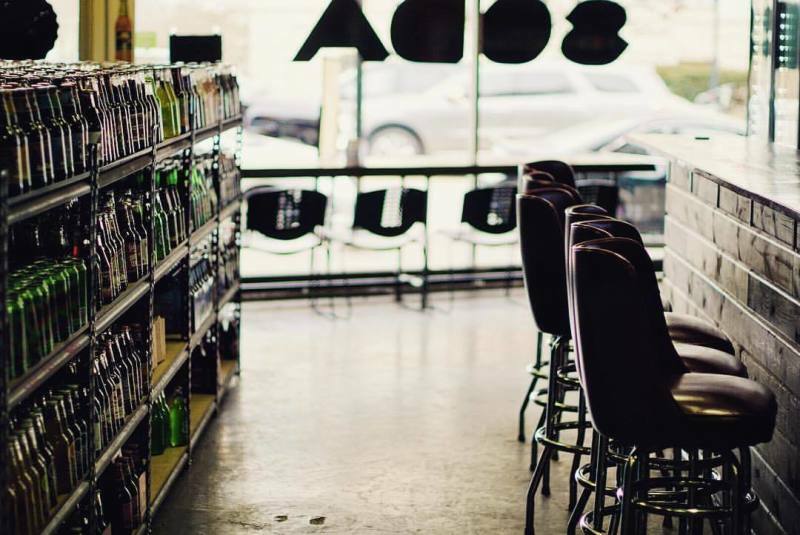 We are honored to serve the Lawrence locals and folks traveling from around to world to sample some of our 1,300 varieties of premium craft soda. 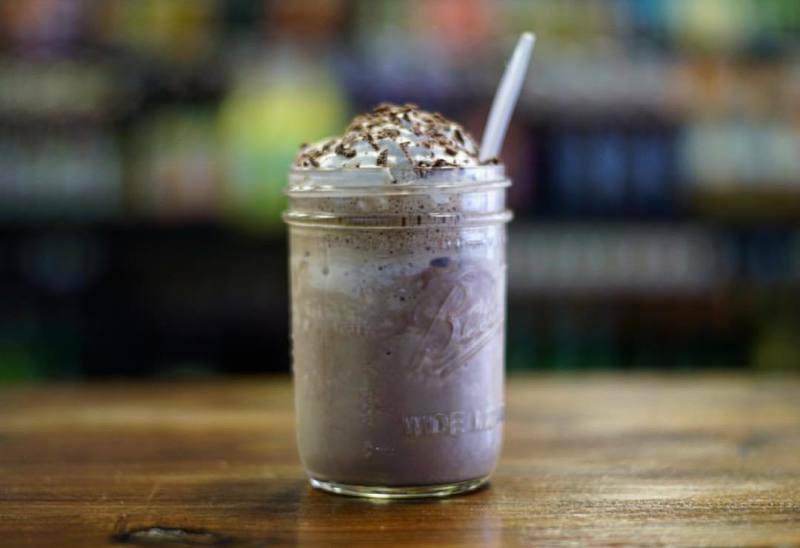 In addition to our nearly famous storefront in Lawrence, we also distribute to dozens of shops and restaurants in Topeka, Lawrence, Kansas City and beyond. If you are interested in bulk purchases, be sure to contact us. We are able to ship soda anywhere in the United States through our online store. If there's a soda we don't have yet, let us know and we'll do our best to get it in stock!